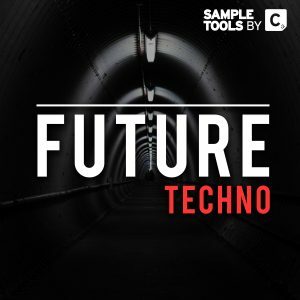 Are you looking for an all-in-one production toolkit that provides you with a unique futuristic take on the sound of Disco and House? 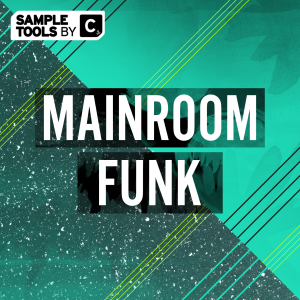 This sample pack is a one of a kind infusion of real instruments, funk synth basses and high quality drum hits / loops – all the raw elements you need to create banging Disco House records. 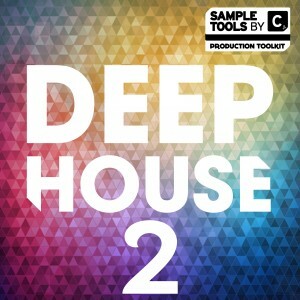 Inspired by the sounds of Purple Disco Machine, Dr Packer, Aeroplane and many more. 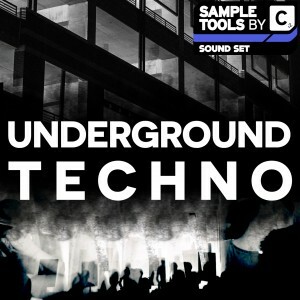 This sample pack takes you on a journey into the depths of Disco and Boogie. 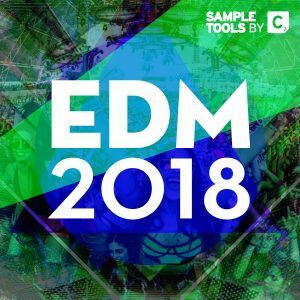 Covering everything from live bass loops and guitar loops, NI Massive Presets and well as energetic Piano/Synth Loops. Oh, and let’s not forget about the songstarter construction kits that contain everything you need to put together amazing track ideas quickly! We also include 3 Prod-Cast Video Tutorials from the producer himself to help you learn, create and grow as a music producer. 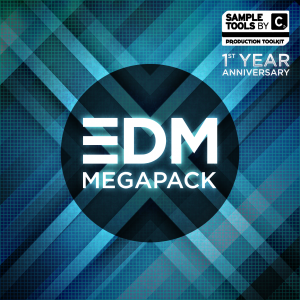 If you’re looking for an all round production toolkit to help you create better music quicker, then this is for you. 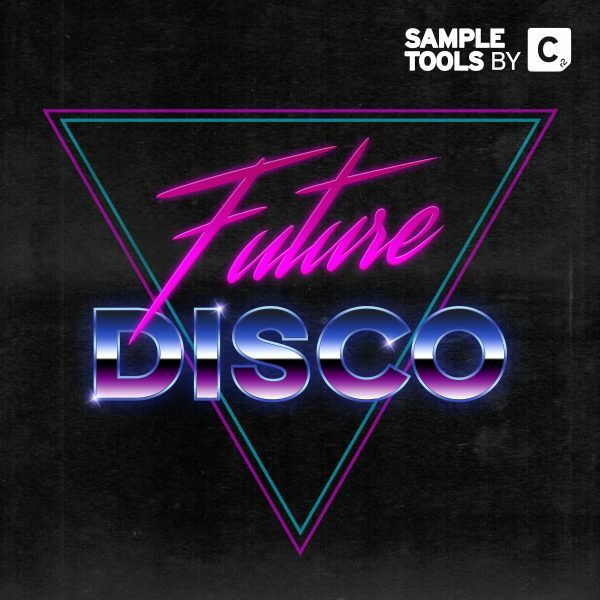 We are Sample Tools by Cr2 and this is Future Disco!